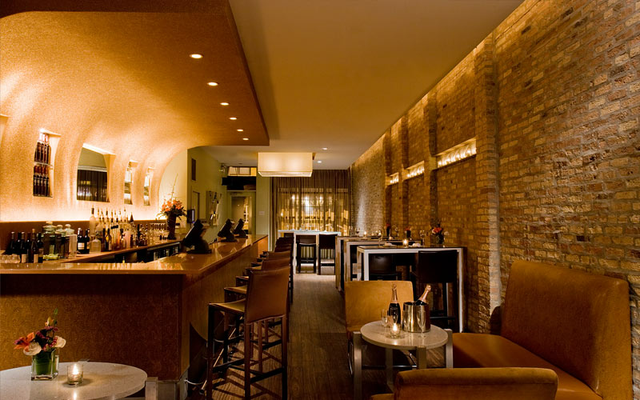 Rent Minibar Ultralounge | Corporate Events | Wedding Locations, Event Spaces and Party Venues. Great for LGBT friendly weddings (reception and/or ceremony) and large parties! Full kitchen & bar for any occasion. Large groups also welcome for Sunday brunch! Our dedicated team can help you plan any event. Rope off this area for 30+ guests and overlook the club from VIP status. Equipped with a full service bar and high top tables. Minibar is the perfect location for holiday gatherings and special events. Party packages can be arranged to accommodate groups as small as 10 people to as large as 250 people. We have three different atmospheres each with their own fully stocked bar, and offer a culinary program that can provide buffet or passed style service for any size group. Our planned events can fit any budget; and our dedicated team will deliver a night to remember for years to come.